Salads are our favorite food! 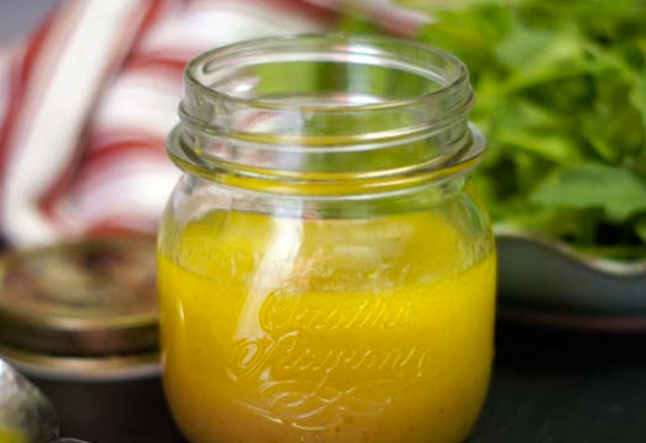 Toss this dressing with a mixture of salad greens and freshly sliced raw vegetables. Blend all ingredients in a high speed blender until smooth for a creamy, pourable dressing. If a blender is not available, make sure you have chopped everything quite fine and then whisk with a fork or a wire whisk.